Some people are notoriously hard to buy for which is why these Interesting Gift Ideas For Hard To Buy For People will come in handy. Buying gifts is easy but buying gifts that people genuinely like can be difficult. People can be difficult to buy for, for a variety of different reasons. Some people seem to already have everything and others don't appear to have any stand out hobbies, likes or dislikes. This list caters to all of those things. Many stores have stopped using disposable plastic bags because they are bad for the environment. 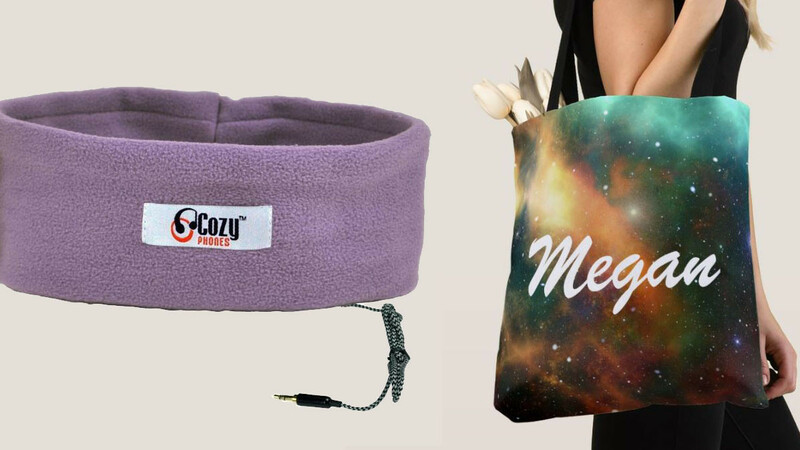 You will find that most people do shop so a custom shopping bag with a person's name on it is a great gift idea for most people. That person who has everything probably visits the shops sometimes. You could give more than one of these so that they can be used for packing groceries. One of these shopping bags alone has lots of room for anyone who likes to shop for clothing, gadgets or anything else. 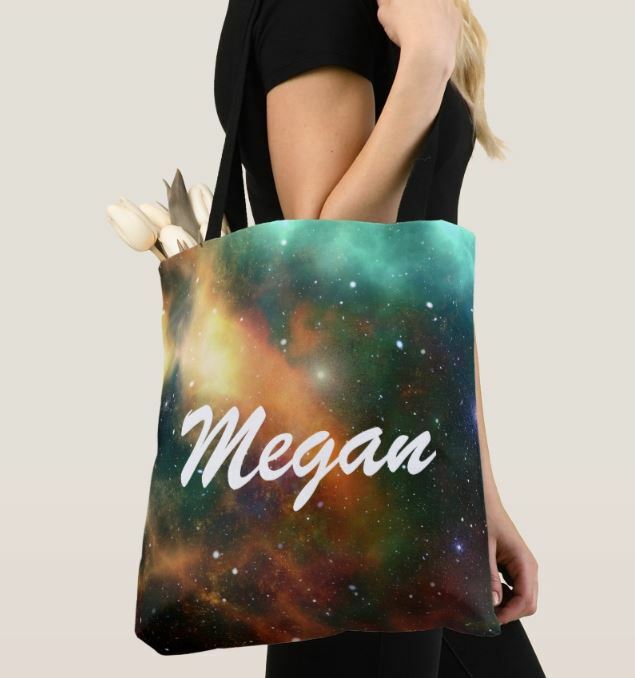 This is a very cool and personal gift because you can add any name, message or text to the bag that you choose. This is a cool gift idea because most people probably don't have one of these. 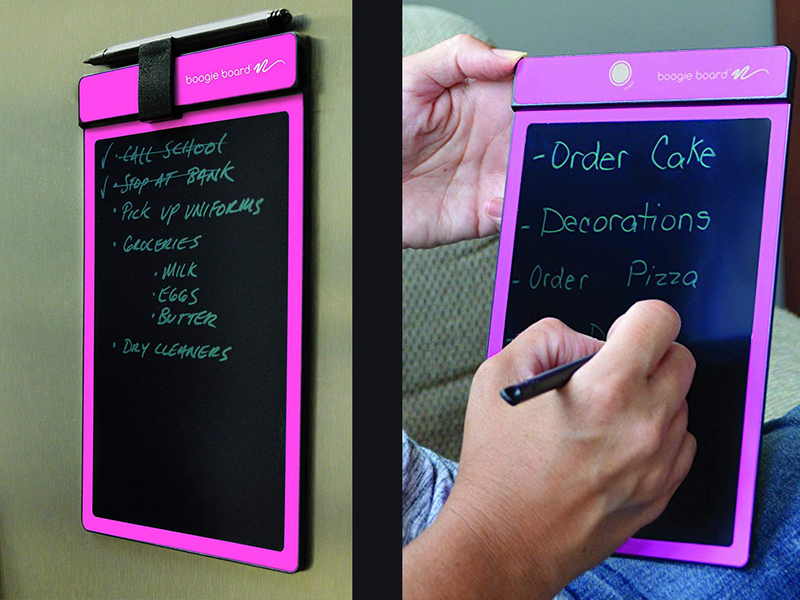 You can write notes or lists on the tablet and erase them with the touch of a button. The slimline design means it's easy to transport if you want to take it with you. You can also attach it to the fridge to write your shopping list on. It is powered by a built-in watch battery that never needs to be replaced. Jewelry can be difficult to clean and it can be expensive to have it professionally cleaned on a regular basis. 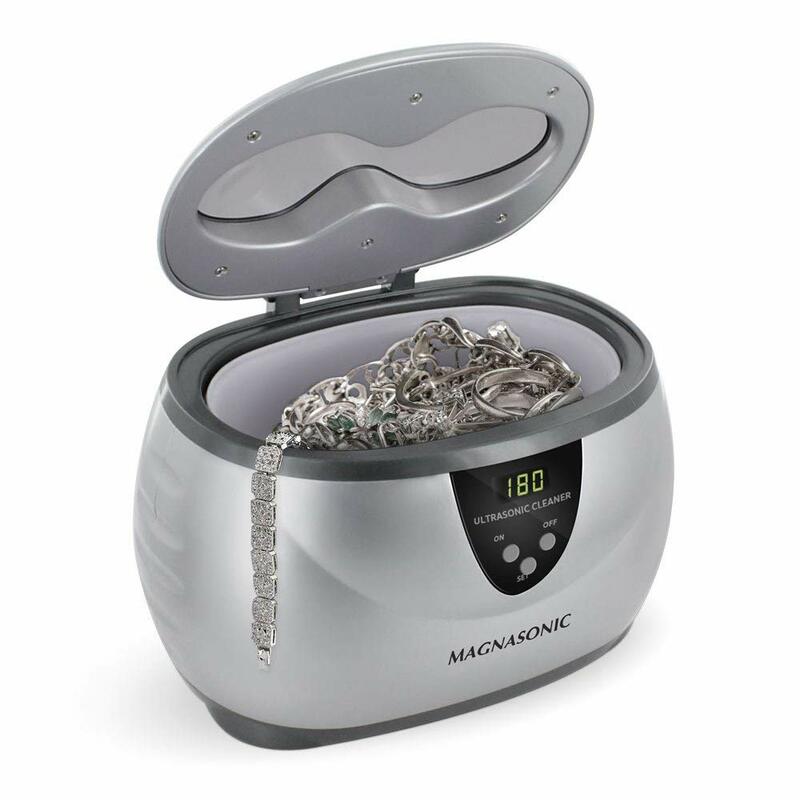 This ultrasonic jewelry cleaner is sure to be appreciated by anyone who is proud of their jewelry collection. It is designed for heavy duty use so it can be used over and over to keep jewelry sparkling clean. We all like to take a good selfie because we want to put our best selves forward when using social media or sending pictures to friends. 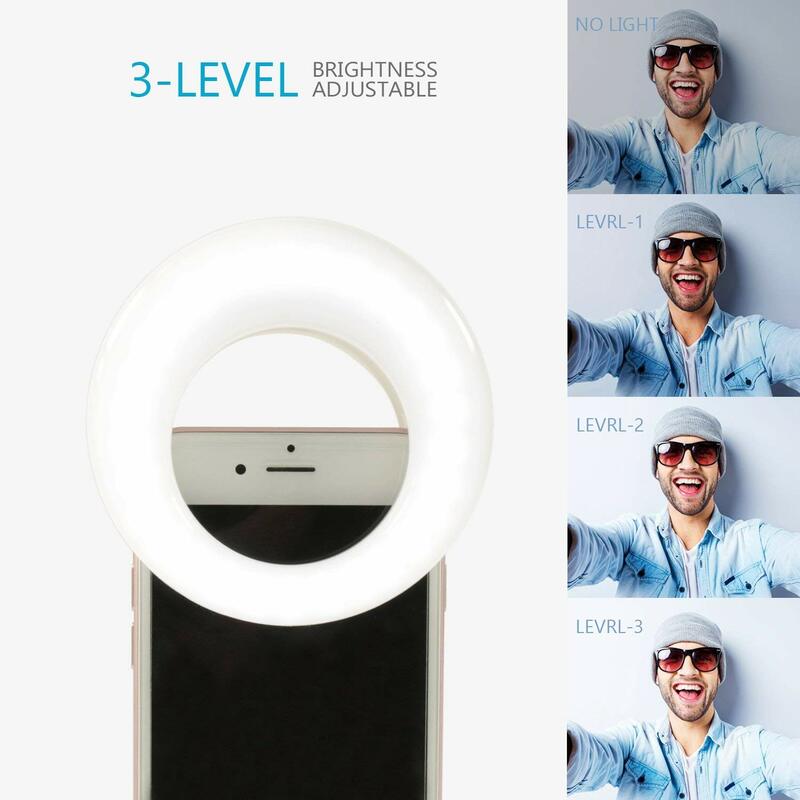 This light is adjustable and you can attach it to your phone so that you have the right lighting for your selfies every time. Any avid social media user is sure to love this thoughtful gift. Kitchen products are a good gift idea because everybody eats. 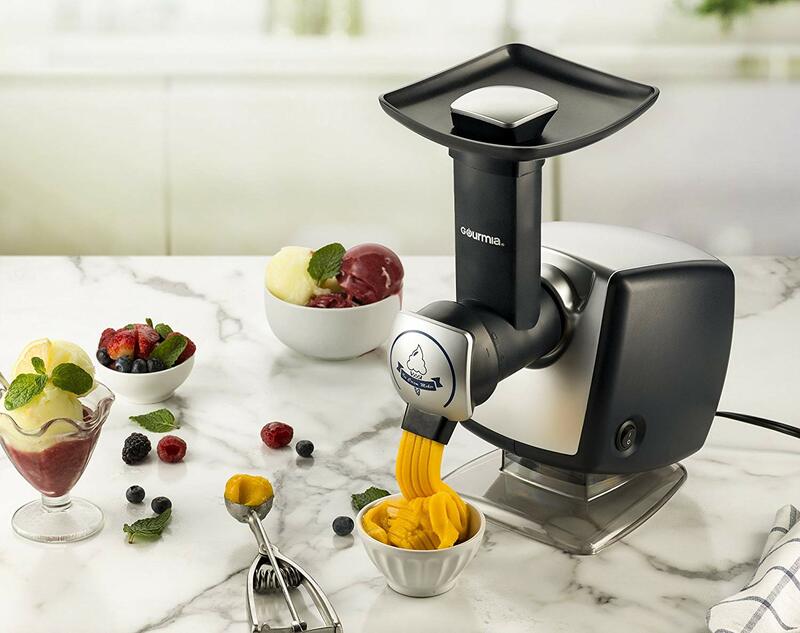 This frozen dessert maker is something special that you will not find in every kitchen. It is very likely that the person you wish to buy for does not own one. Frozen treats can be made from healthy ingredients such as fruit or things like chocolate. So no matter what the eating habits of the person are they will be able to make something great with this. Instructions are included and it is easy to use even for a kitchen novice. 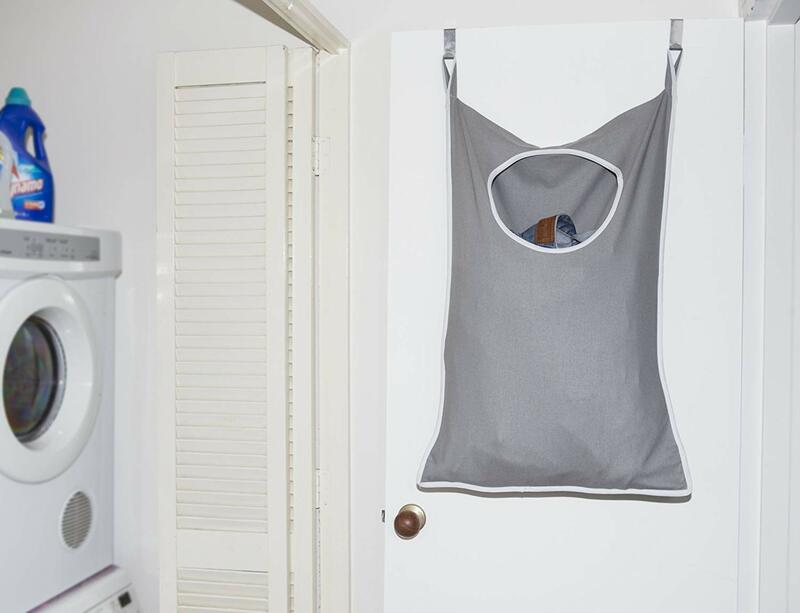 This laundry hamper is an amazing idea for anyone who is short of space. Laundry hampers can take up a lot of floor space which is not always convenient. This hamper hangs over the back of the door and keep baskets out of site. 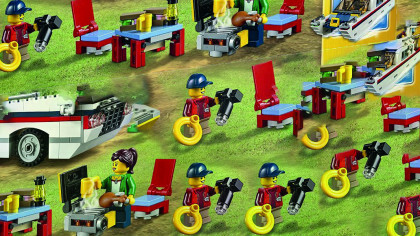 A unique and very convenient item that anyone is sure to enjoy. This remote controls electrical outlets. 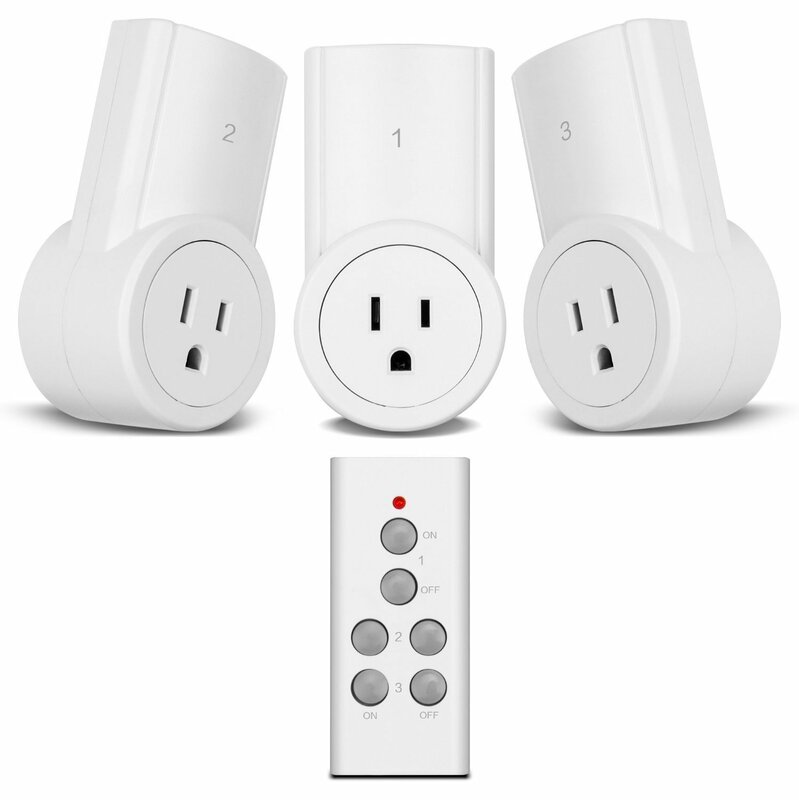 A great product because it essentially lets you remotely control any plug-in device. This is wonderful for anyone who has impaired mobility or for anyone who loves convenient gadgets. These headphones are so comfortable that you can fall asleep in them. Perfect for long flights or commuting. Anyone who travels a lot is sure to get a lot of use out of these. 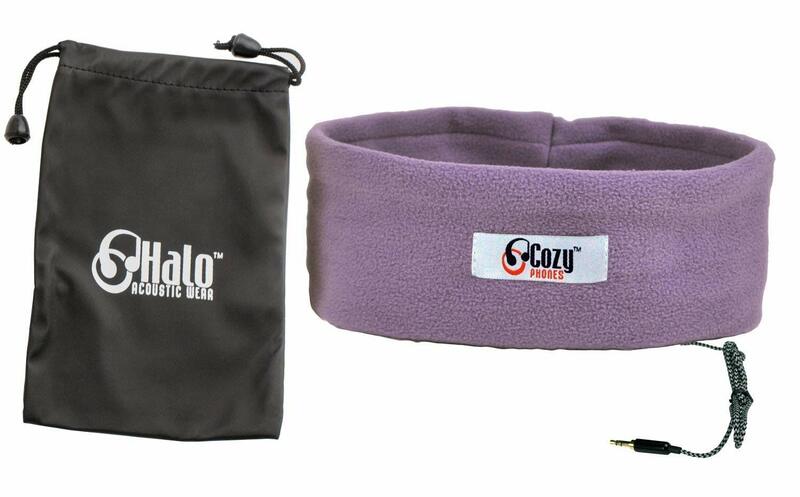 The headphone speakers are removable so the cushioned band also doubles as a sleep mask.